Between them they've sold millions of records, graced the covers of thousands of magazines, and bedded some of the world's most beautiful women, but lately these guys look more like they'd be seen hanging out in a rocking chair than rocking out Madison Square Garden. 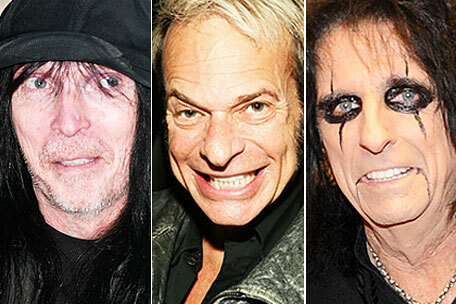 Father Time (and in some of their cases, a boatload of drugs) has turned these counterculture rebels into potential spokespeople for the AARP. Look quickly and you may have to ask yourself – is that a rocker or a granny?